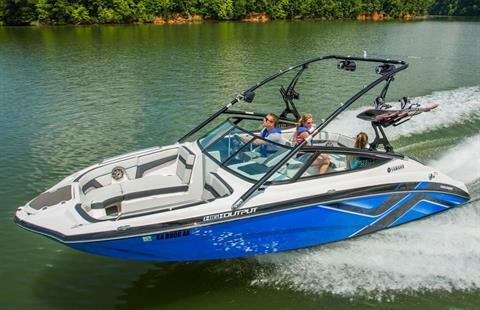 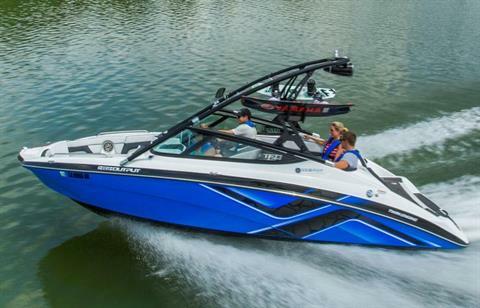 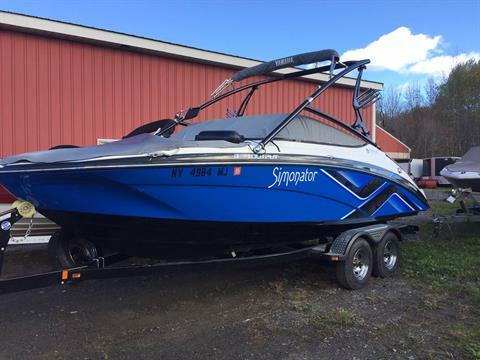 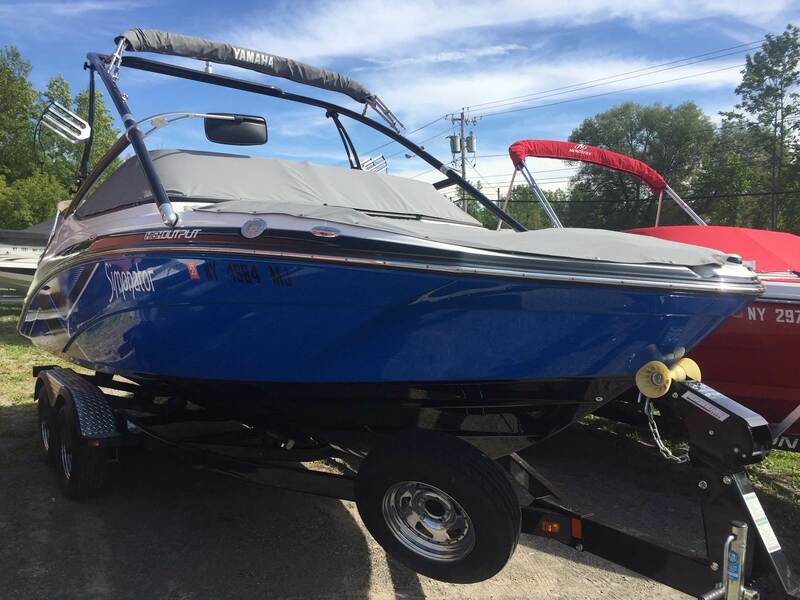 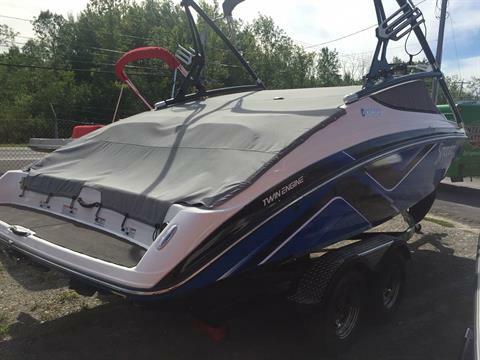 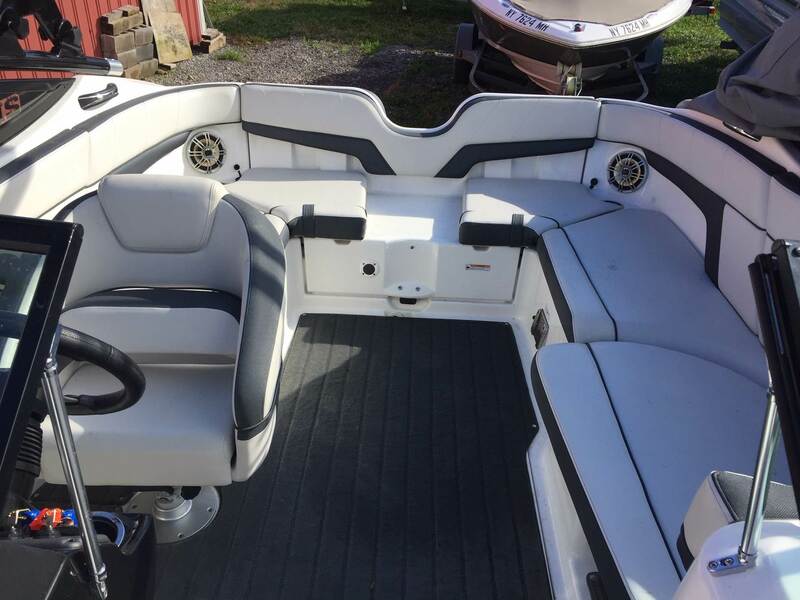 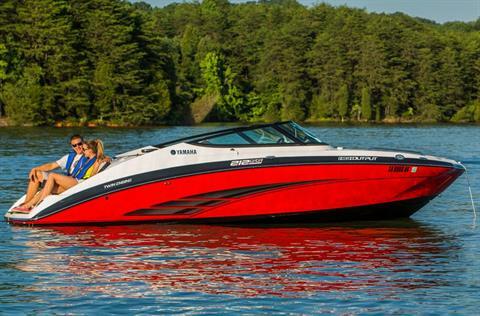 Yamaha’s 212X takes high performance boating beyond conventional boundaries with its quick-revving acceleration and versatile wakesports abilities. 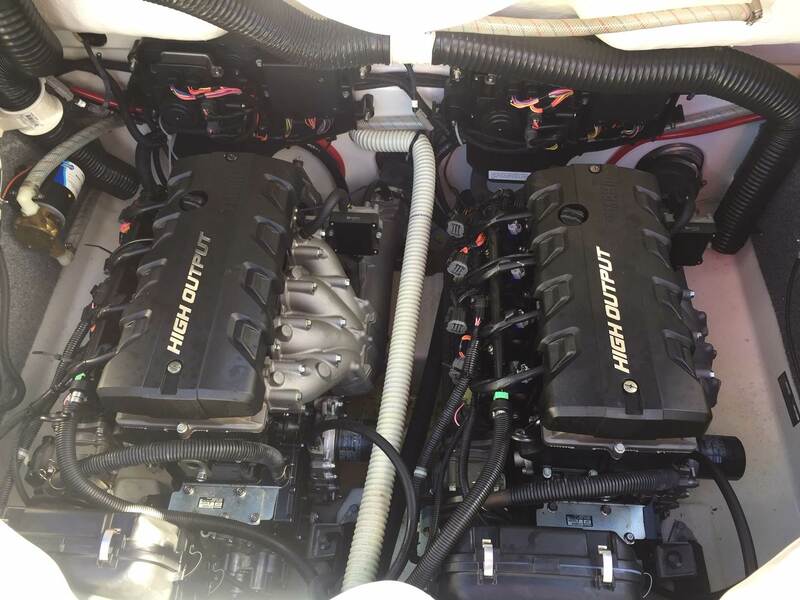 Driven by a pair of 1.8 liter High Output Yamaha Marine engines, this performance machine rockets from zero-to-30 in under 4 seconds. When towing, the 212X offers exceptional handling and quick acceleration when powering through turns. 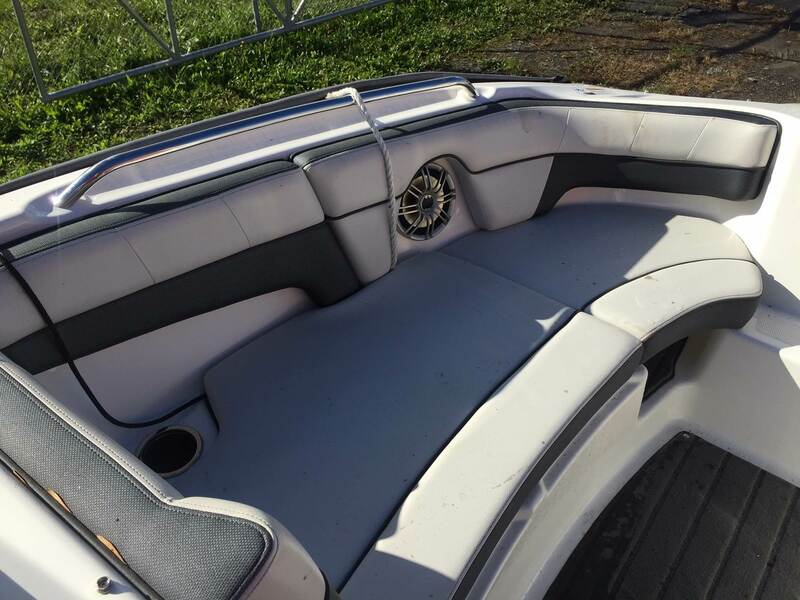 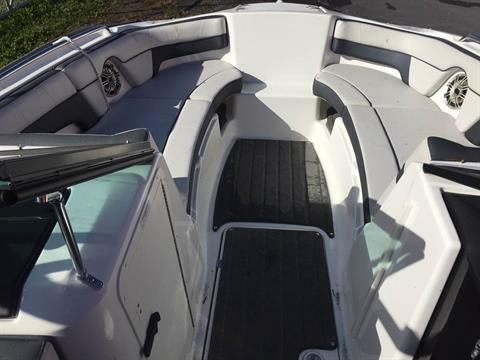 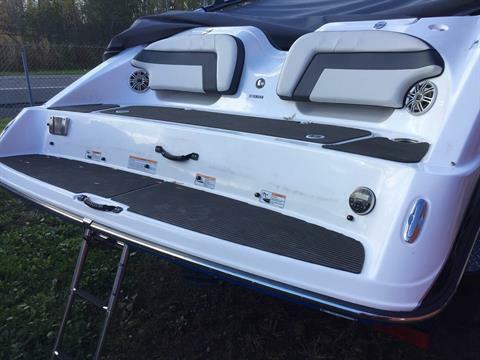 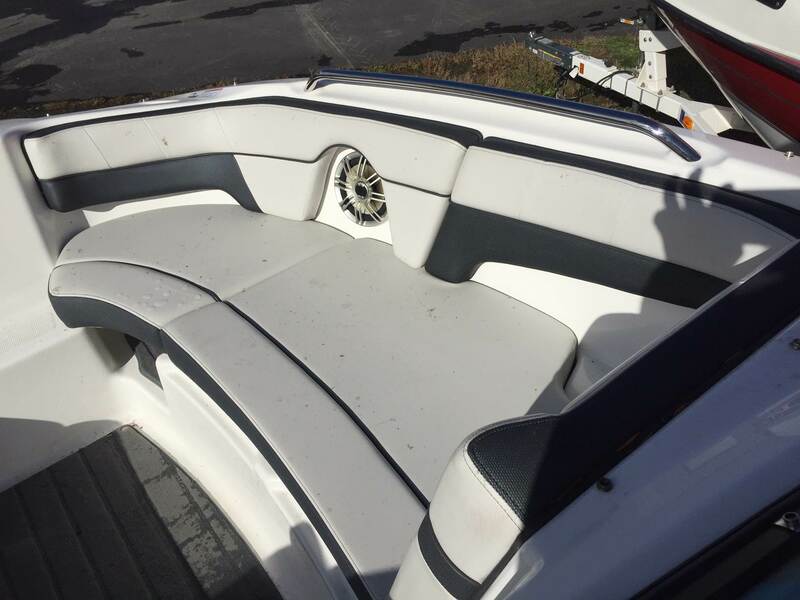 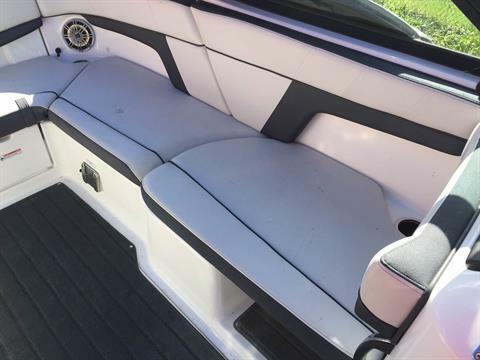 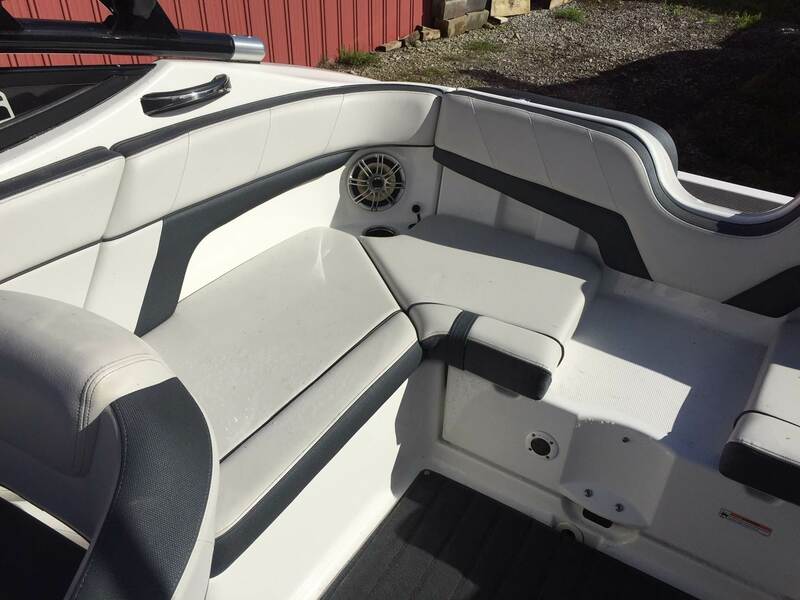 Two 50-gallon internal ballast tanks give you the ability to adjust the wake with the simple touch of a button. 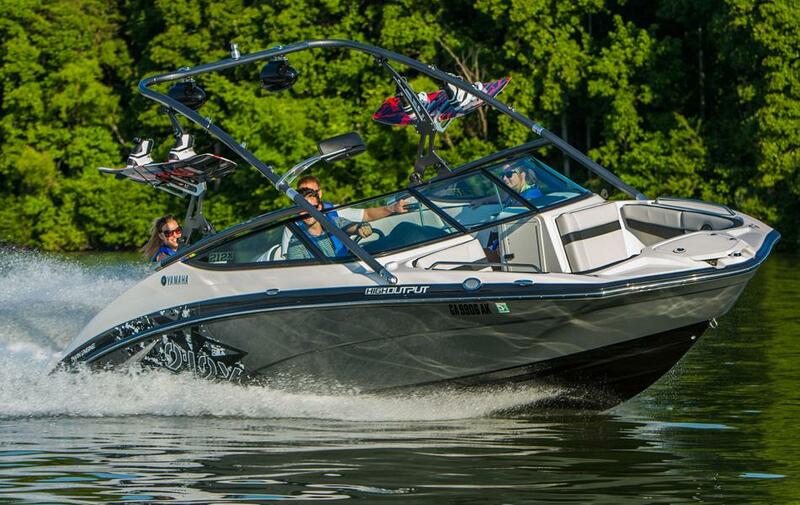 The folding tower features built-in racks for quick board access. 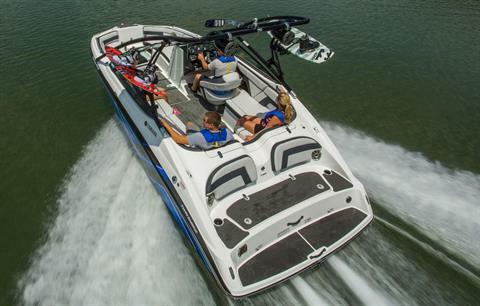 With seating for nine and plenty of gear storage, the stylish 212X is raring to go.